Our website address is: https://www.allplumbingandgasservices.com.au. Director and Owner Shelton Allenberg has over 10 years hands on experience, is fully qualified, licensed and a member of the Master Plumbers Association. 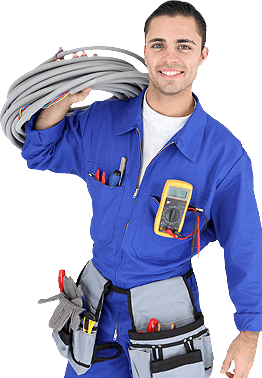 All Plumbing and Gas Services is based in Ashmore on the Gold Coast and services all areas. We deliver the highest quality workmanship, punctuality, cleanliness, reliability and above all, offer competitive prices.